Since a UN climate deal was signed in Paris in 2015, pension funds and financial firms around the world have mounted fossil fuel divestment. Speaking at a forum on sustainable finance, Philippe Noirot, head of the French bank’s Korean unit, said the global market for sustainable finance grew to some $250 billion in 2018. 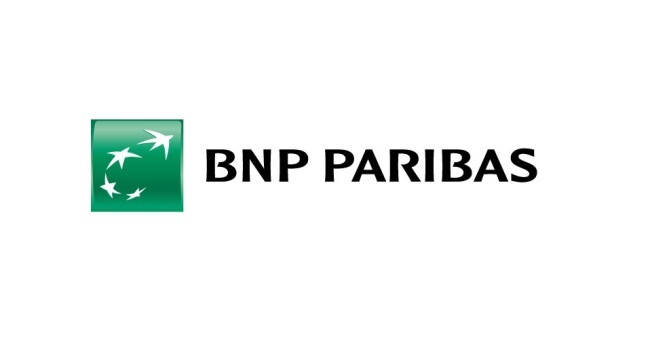 BNP Paribas served as a bookrunner when Korea Water Resources Corp. sold $300 million of green bonds. Also, the French bank was a lead manager when the Korea Housing Finance Corp. sold 500 million euros of social bonds.